Launch into high flying adventure this Summer with Mad Science's "Destination: Moon!" 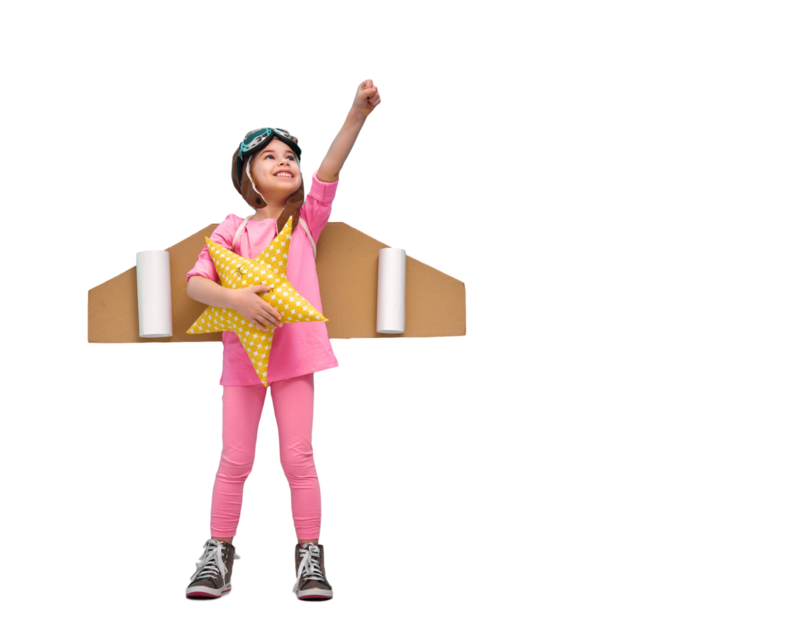 Our show ignites imagination, fun and learning as we experience space vacuums, principles of flight and even astronaut training! Question: How Much Does Each Program Cost? Answer: Our starting rate is $385.00 plus travel if applicable. Question: Is your program appropriate for all ages? Answer: Mad Science creates a totally new program each year for the Summer Reading Program at your library. Starting at the PreK level, our programs are designed to be accessible to an array of age levels and is fun for the whole family! Question: Do you offer more than an assembly presentation to help with Summer Reading programs? Answer: Absolutely! We've partnered with NASA (Yes! That NASA) to deliver age appropriate workshops and curriculum to make your entire day with Mad Science the height of your summer season events!